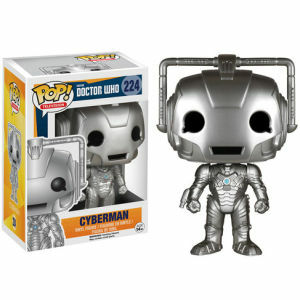 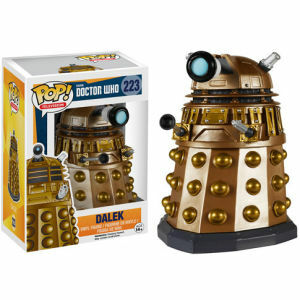 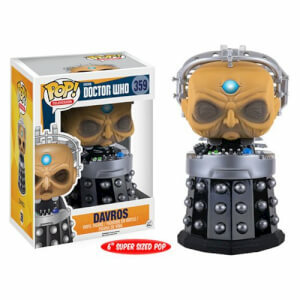 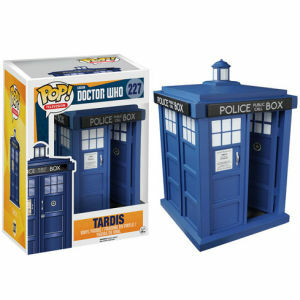 Doctor Who Dalek Figurine Funko Pop! 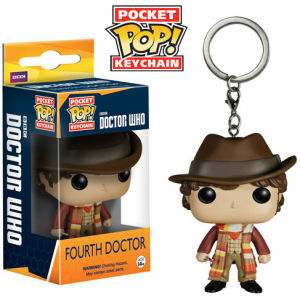 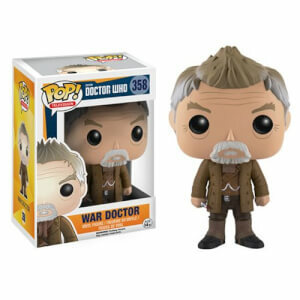 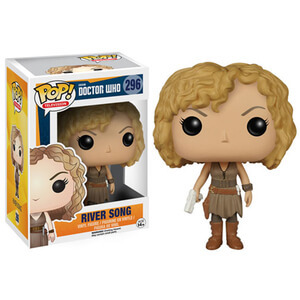 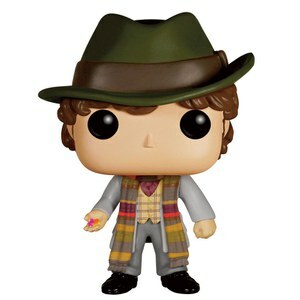 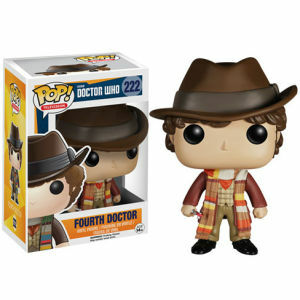 Doctor Who 4th Doctor avec Jelly Babies Limited Edition Figurine Funko Pop! 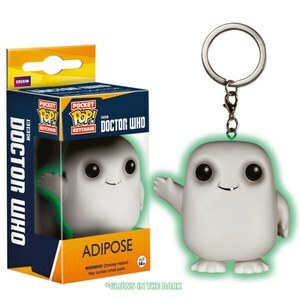 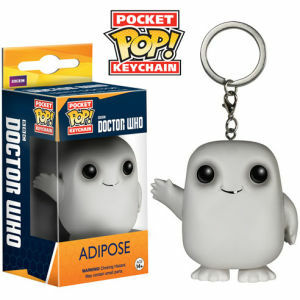 Doctor Who Glow in the Dark Adipose Porte-clés Pocket Pop! 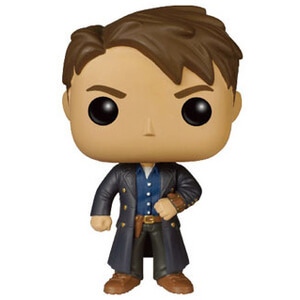 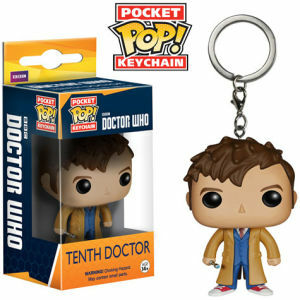 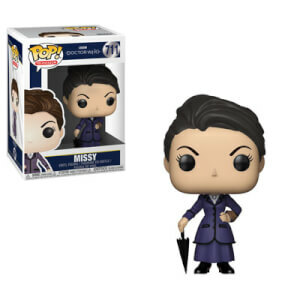 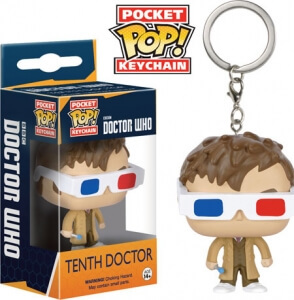 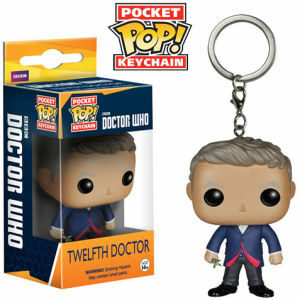 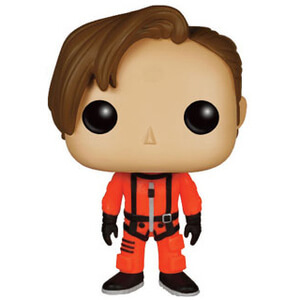 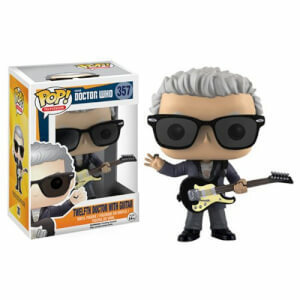 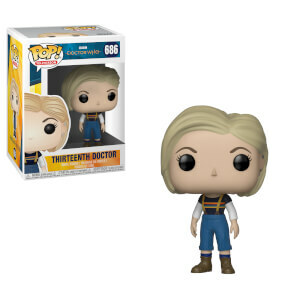 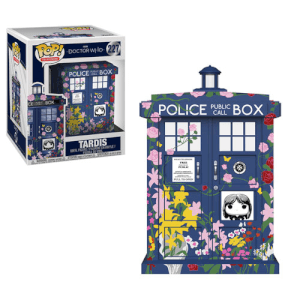 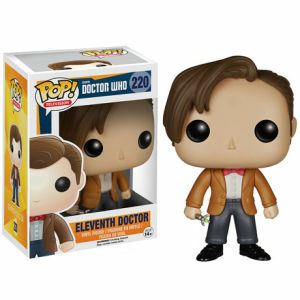 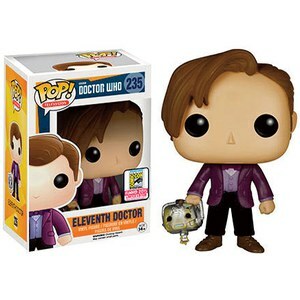 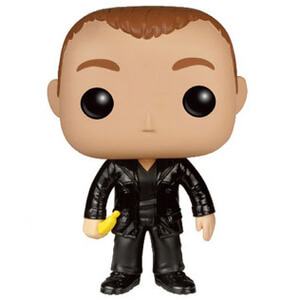 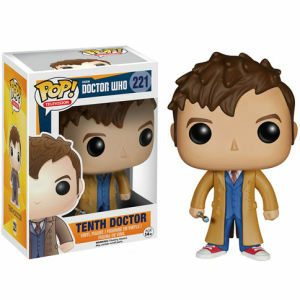 Doctor Who 12th Doctor Pocket Figurine Porte-clés Pocket Pop! 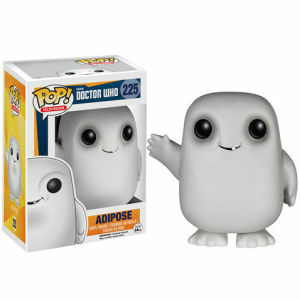 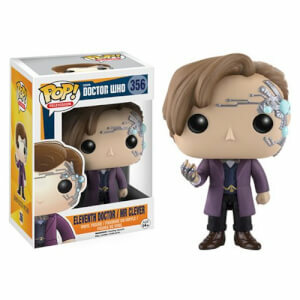 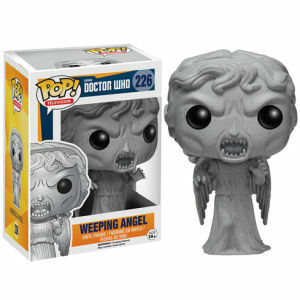 Doctor Who Adipose Figurine Funko Pop! 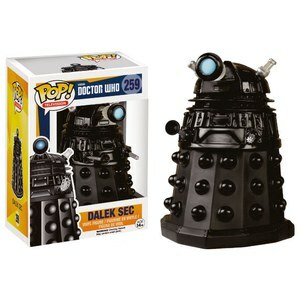 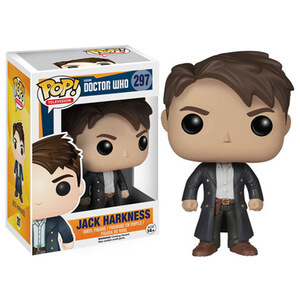 Doctor Who Dalek Sec d'Édition Limitée Figurine Funko Pop!